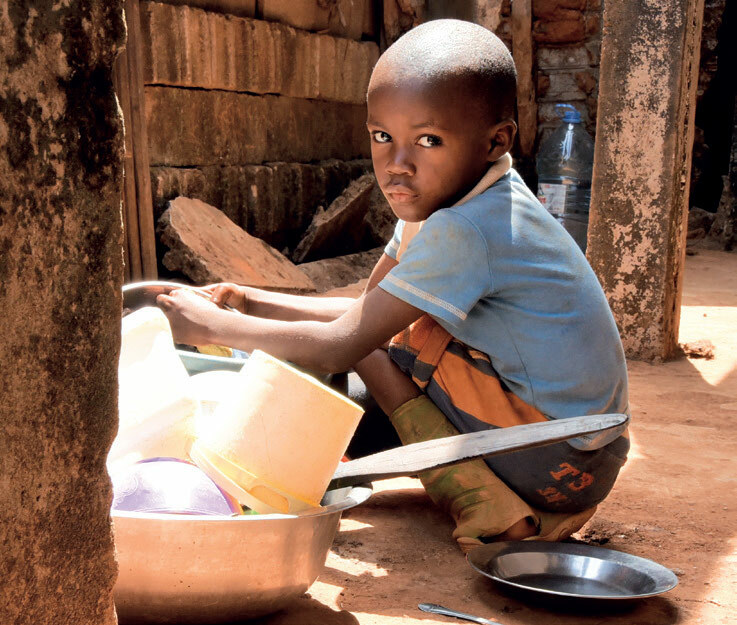 Will you give an Easter Miracle to Mbida? 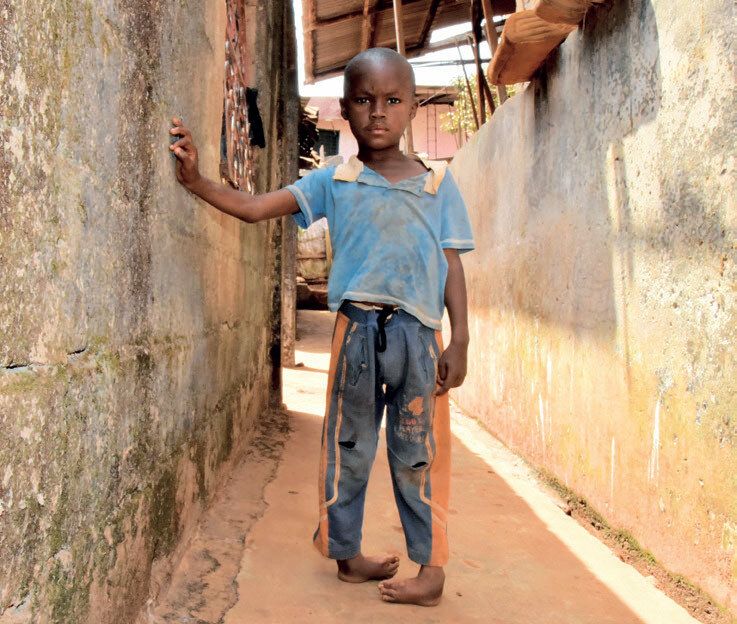 Mbida is lively, football-loving, six-year-old boy who was born with clubfoot in both feet. He lives in Cameroon with his grandma, Mama Sitha. Mama Sitha has looked after Mbida ever since his mum and dad (her son) abandoned him when he was a baby. Mbida’s clubfoot forces him to walk on his ankles. It’s awkward. Uncomfortable. And incredibly painful. It also means that he can’t make the walk to the local school and is missing out on an education. With help from generous people like you, Mbida can receive the treatment he needs and start to enjoy playing football and attending school with his friends. 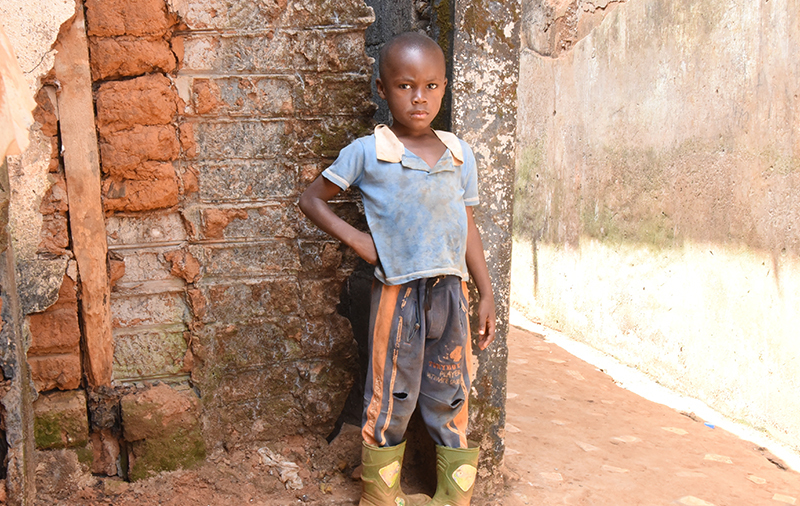 As we celebrate Easter and the miracle of Christ’s resurrection, would you be the answer to Mama Sitha’s prayers and give a gift that will help restore mobility and the infinite possibilities of education to Mbida and thousands of children like him? Your gift can provide treatment or surgery to correct disabilities like clubfoot... so a child like Mbida can walk and run freely! Your gift can provide crutches or wheelchairs to help a child like Mbida move around or get to school. Your gift can give families the skills they need to support the healing process for a child like Mbida.